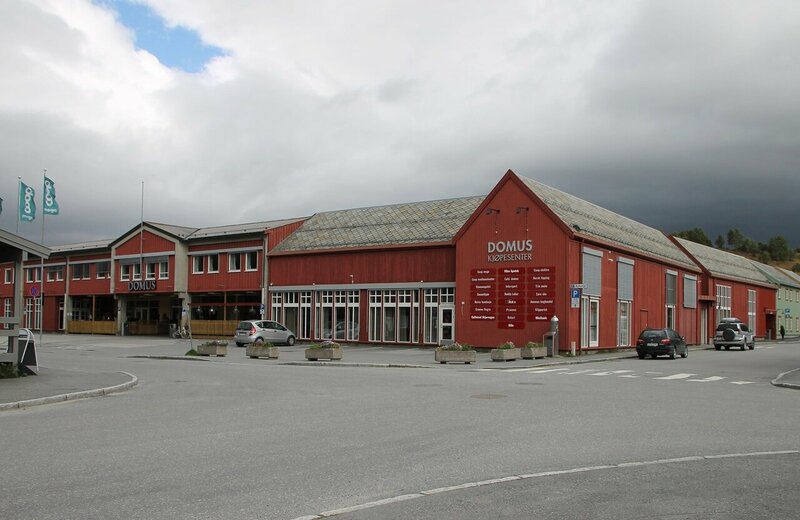 The first stop of today is in a unique place, in the old mining town Røros. The name of the city comes from the farm Røraas, which appeared here about 1530, which meant the mouth of the river Røa, which fell in this place in the river Glomma. 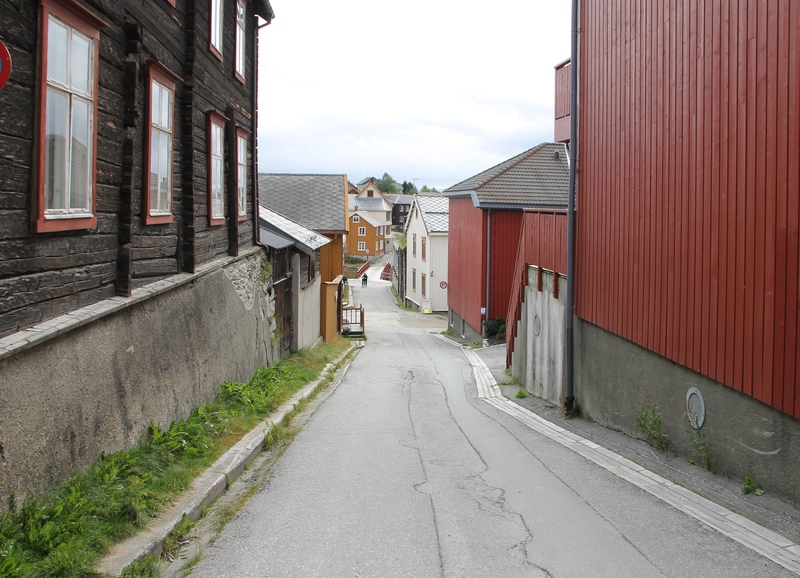 In 1645, copper ore mining began here and a mining village with a smelting factory appeared. It is one of the largest copper deposits in Europe, operating until 1972. 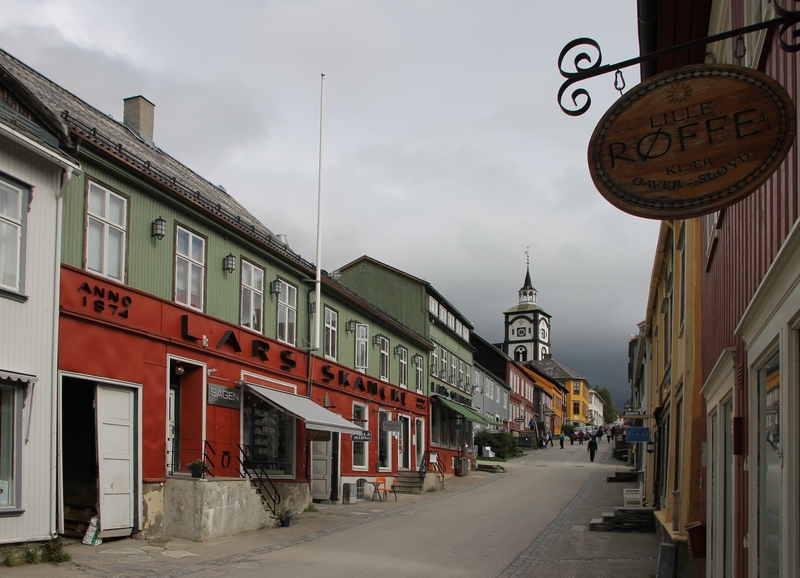 In the 17-18 centuries, the export of copper smelted in Røros was one of the main sources of income of the Danish-Norwegian Kingdom. 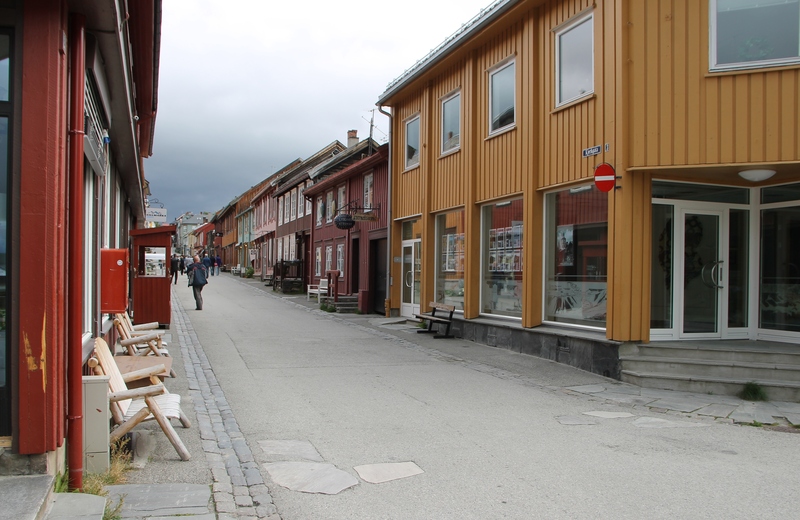 Therefore, the city is sometimes called Bergstaden, "Mountain city". 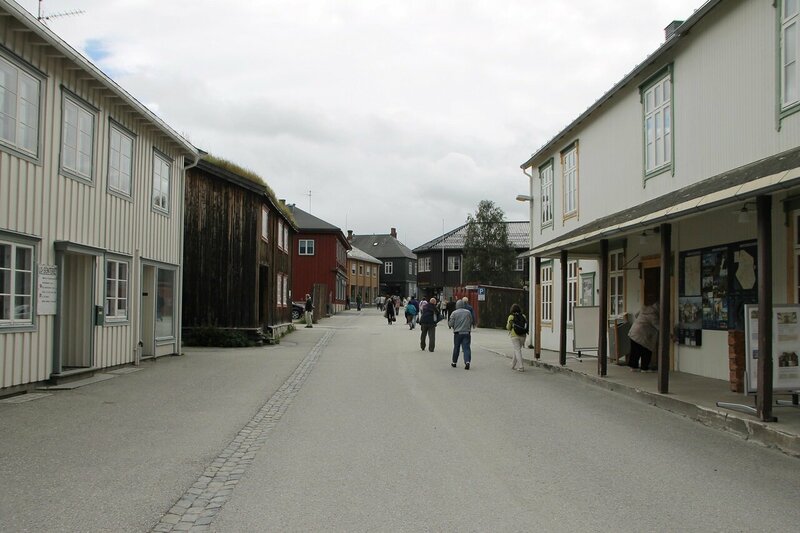 In 1678 Røros was completely burned down by the Swedish army and rebuilt. Since that time, the appearance of the town has not changed. In 1980, the city became a UNESCO world heritage site. 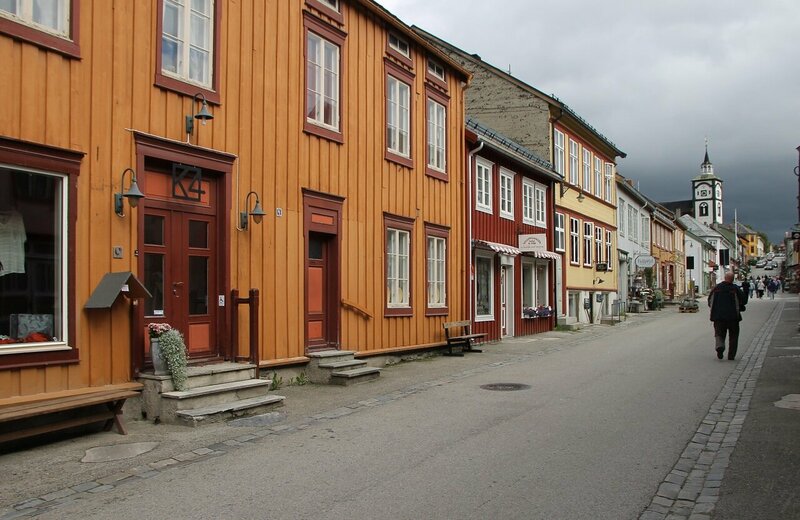 The city has hundreds of buildings dating from the 17th and 18th centuries, which are carefully preserved in their original form. 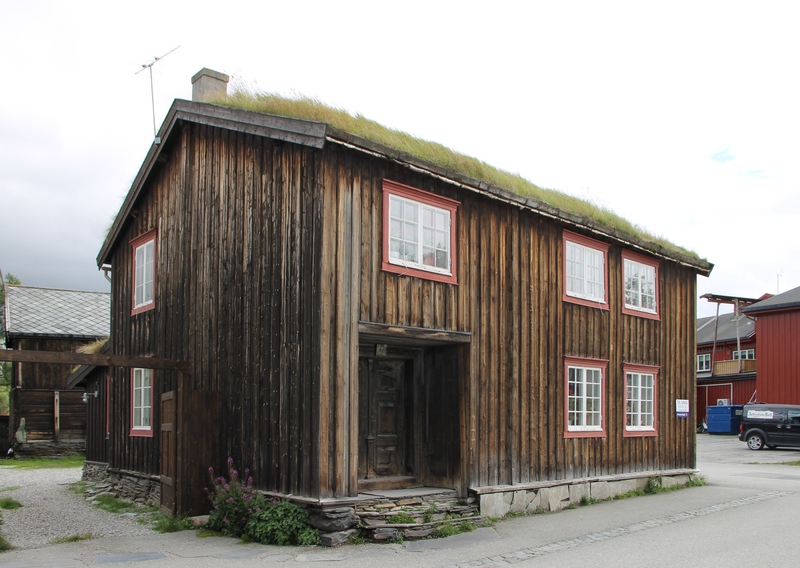 In Røros every wooden building is under state protection. Building owners can't do some restructuring and remodeling, even to drive a nail, requires the permission of the supervisory authorities. 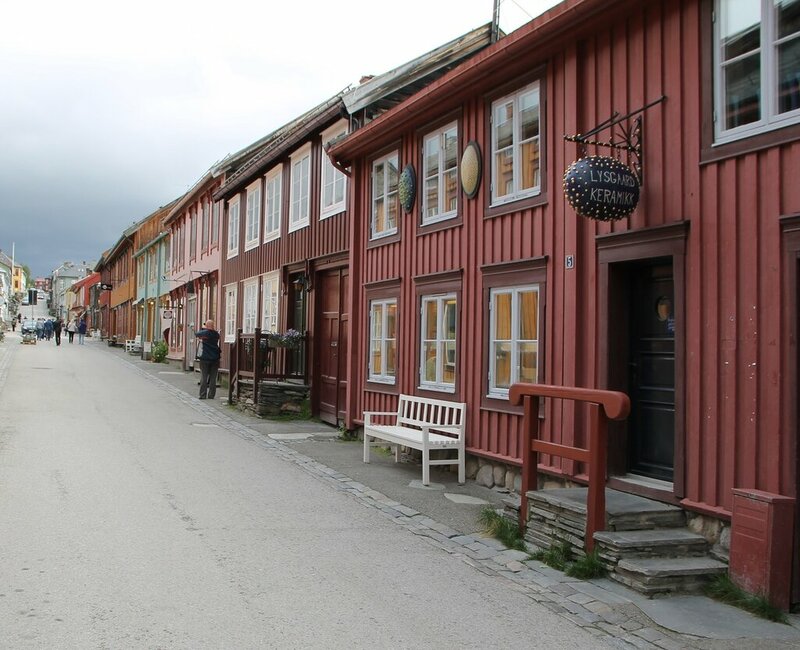 Wooden houses for two hundred-three hundred years have become flammable, as gunpowder, so literally stuffed with modern alarm systems and fire extinguishing. On the bell tower of the city сhurch (Mountain Cathedral) installed thermal imaging system that responds to the slightest changes in the temperature of objects.